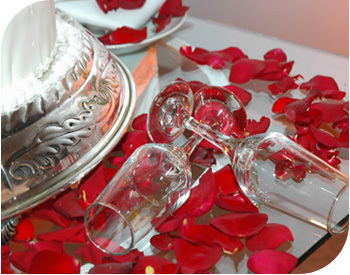 At Special Moments Catering we take great pride in our event planning service. Together we can design a menu that best defines you. From dreams to reality, to lasting memories! Your wedding day is all about you. It should be fun and worry free. Leave the catering and details to us. Catering for your wedding reception can be as diverse as your imagination. We have developed menus with all types of themes. From Traditional to Barbecue and Caribbean, to classic Southern Cuisine or Tex Mex, put that special touch on your event. Special Moments Catering helps create an atmosphere filled with great food, fun and lasting memories. We offer a great selection of foods and menu options. Our formula for success; your special day and our special cuisine will always equal a very “Special Moment”!